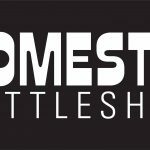 Help welcome Domestic Bottle Shop to the neighborhood at the Grand Opening of Calgary’s premiere downtown craft beer store! 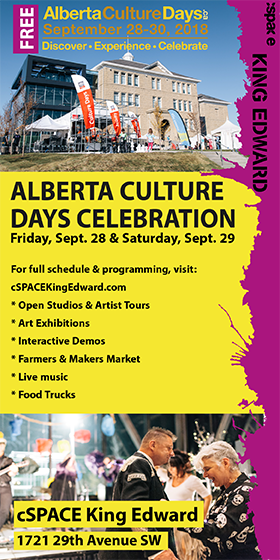 Enjoy samples from local breweries, snacks from Empire Provisions and so much more! Things get started at 3:00pm, see you then!